When I talked with Twin Sister late last year and subsequently saw them mesmerize the worst venue in Columbus, I had extremely high hopes that their debut would be a perfect mix of progressive soft-rock and neo-roller-rink blip-pop. Of course, most of the buzz orbits around the group's chanteuse Andrea Estrella. For good reason, not only is she a doll, she truly embodies the music that surrounds in her magnetic coo. But the band in tow is equally magic as evidenced our first taste from In Dreams, "Bad Street." It's the perfect evolution beyond the whimsical "Around and Away We Go," showing an increase in electronic arrangements, in songwriting, adding extra limbs and extra ambition that has resulted from an increased maturity -- or possibly freezing with each other in a Long Island studio until suddenly thawing out in the spring. 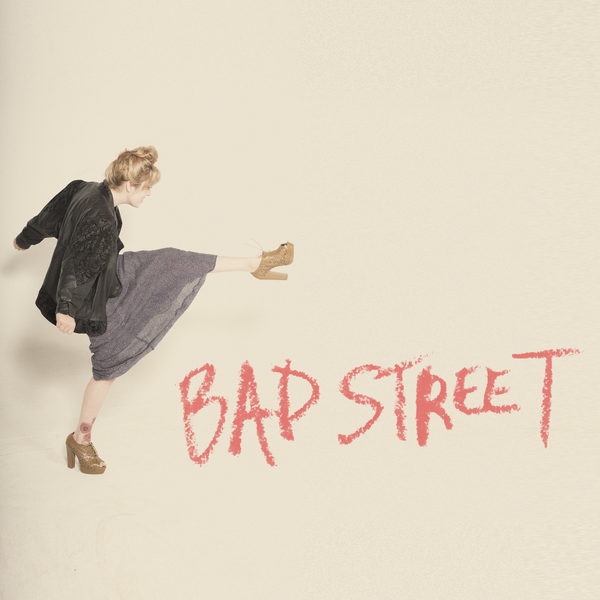 "Bad Street" was made for summer though, and shown in this very cinematic representation of the song, it's a jam for all-day backyard parties, complete with pinatas, grilling out, and sparklers. Who says nostalgia can't sound (and look) this fresh?